+ It's AMAZING for travel. 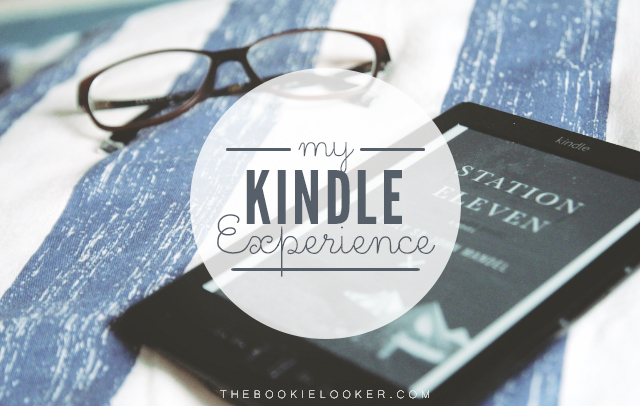 This will be the time when I love my Kindle most, and feel like I made a great decision when I bought it. Before I had my Kindle, I always have at least 2 books in the luggage to read. And even those 2 books take up a lot of space—also with the risk of the books getting squished by the other stuff inside the luggage. But now, with my Kindle, I never need to worry about that anymore. I have (literally) hundreds books in my Kindle, and I can even read a whole series if I have the time. Since it's pretty lightweight, I always carry it in my bag, so I can read anytime/anywhere I want. + The built-in dictionary is the BEST. Here's another moment when I will be glad I invested on my Kindle. Since English is not my first language, sometimes I stumble upon an unfamiliar word as I'm reading a book. When reading a paperback and I can't guess the meaning through the context in the book, I would probably look up in my phone's dictionary. However, it's quite a hassle. So when I'm lazy, I would just skip the word and pretend I understand it perfectly. But Kindle has its' own built-in dictionary! And it's as simple as tap-holding the word you don't know, and the meaning will pop-up on the screen. I used this feature numerous times and it definitely helped me tremendously. + The Kindle Paperwhite is not as fragile as I thought it was. In my unboxing post, I mentioned that the seller warned me to be extremely careful with the Kindle because the screen is quite fragile. I've been doing that of course, but sometimes things happened by accident. For example my Kindle got squashed together with other stuff—and I will be worried, but the Kindle turns out to be fine. I even had my Kindle fall off the table once, I think it fell on the corners, but THANK GODS it's perfectly fine. I'm really glad that it's not as fragile as I initially thought, because I'm reckless like that. *Note: I need to emphasize the fact that my Kindle is covered with hard-case lined with rubber in this situation. + It helps restrain my book-buying habit. 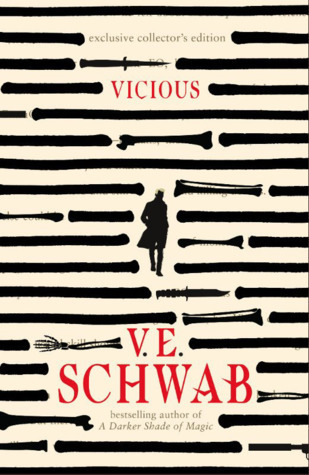 I'm easily intrigued by books that are hyped and got a lot of positive reviews from readers. Before I have my Kindle, I would've bought all those books, not knowing whether I will like them or not—I just want them on my shelves. After I have my Kindle, I can simply get the e-book, read it first, and if it turns out I love it then I'll purchase the paperback. It's extremely helpful and is a good way to restrain my crazy book-buying habit. + Perfect for night reading. I usually read during night time, sometimes at around 11 PM or past midnight, when I'm getting ready to sleep. When reading a paperback, I would have to turn on my bedside lamp. But Kindle has its own light and I can still read even in my pitch dark bedroom—which I really like. Because when I got sleepy, I can just turn off the Kindle and directly go to sleep without the need to reach for my lamp switch :)) *Even better, I can keep reading when I need to grab a drink outside my room without turning on the lights. ± Even though I can't say it feels like reading a paperback, reading for Kindle is indeed easy on the eyes. So far, I haven't suffered an eye sore or anything when reading from my Kindle. It's at least not as tiring as looking at my phone. 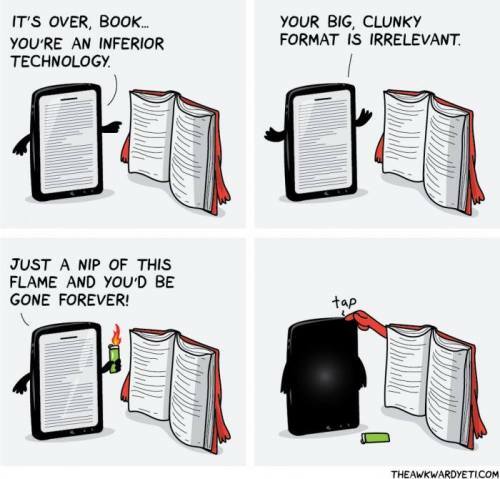 But I still think the Kindle doesn't perfectly replicate the features of a paperback. - Sometimes things are a bit slow/laggy. My main complain is probably the keyboard, and sometimes the unlocking process (because I use password, so my Kindle won't accidentally switch on). I guess I'm really used to my smartphone which is always responsive and I can type very quickly. With Kindle, I have to be extremely patient, and press each key one by one carefully. - I got bored with the case, but it's extremely expensive in Indonesia. + Battery life is indeed very long-lasting. This actually turns out to be true, even though I think it's not as long-lasting as it promised to be. When I'm not using my Kindle, I can leave it uncharged for a very long time (up to more than a month) and the battery will still survive. But if I'm currently reading a book on it and I'm constantly turning it on, the battery will last for about a week I think. No worries though, because the battery also charges very quickly :)) It's very convenient. - Doesn't hold as much ebooks as I wanted it to be. - The browser doesn't really function. Not that I use the internet much using the Kindle, I put it on airplane mode all the time because it saves battery life. I just wanted to try it out, and it's not really that great. The additional Goodreads app is quite fine though, however I still prefer it on my phone/computer because the keyboard is so laggy. + Kindle made it easier to browse books with cover displays. + It's a great way to avoid holding chunky books. THIS is another reason why I loved my Kindle so much. I read the first 2 books in The Heroes of Olympus series with my Kindle because I was traveling at the time. And for the 3rd book, The Mark of Athena, I decided to read the paperback. But I instantly regretted it because it was SO freaking heavy. I constantly struggled with holding the book and my arms get sore when I'm reading in bed. Now I'm continuing the 4th book on my Kindle; and it's a blessing for my unfit arms. + The ability to customize the font size, margins, and spacing is just wonderful. Another thing that I love about the Kindle is its' customizable feature. It's impossible to do with a paperback, and I really hate fonts that are too small with too tight spacing. + I can multitask with my other hand. While reading paperback, I always hold the book with two hands—mostly because I don't want to ruin the binding/spine. But with Kindle, I have no more worries! Because I can just hold and tap it with one hand, while my other hand can do something else. I can even have both of my hands free if I lean my Kindle onto something while I read. - I really miss the feeling of flipping a page over. "I think most of us will reserve a special pride of place for printed books. Think not of replacement, but of supplement." Well, that's it for my Kindle experience, I hope I shared useful information especially for those of you who're thinking about getting a Kindle. 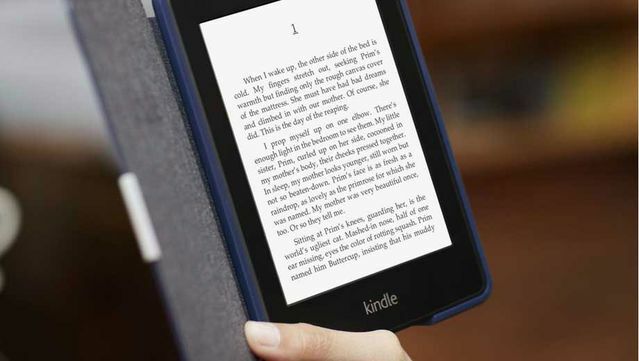 There's already a newer version out called Kindle Voyage. It looks so fine! 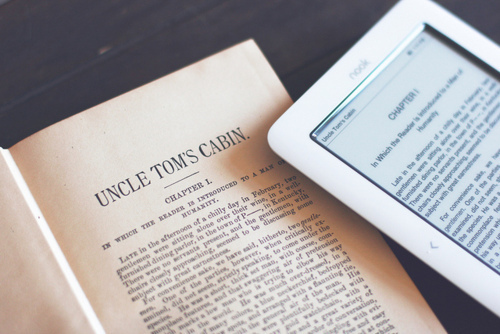 Do you have an e-reader that's not a Kindle? 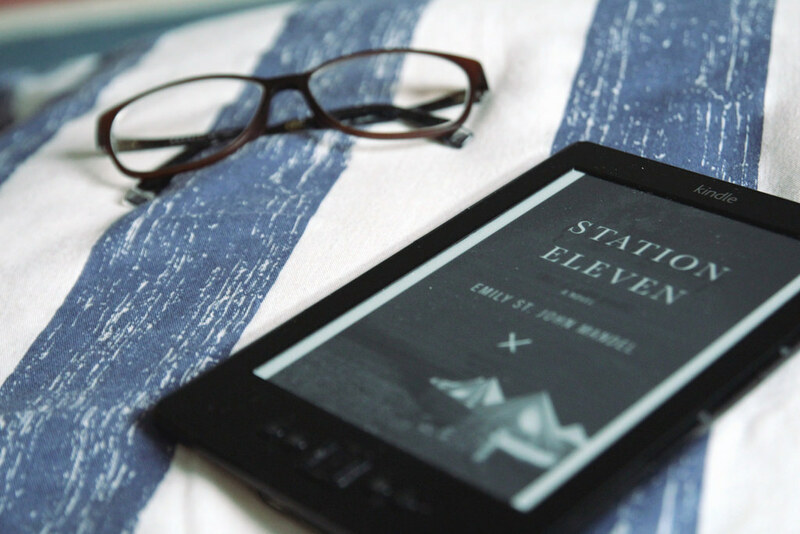 Do you have anything to share related with your e-reader experience? Feel free to write it down in the comments below ;) Bye! Kindle biasanya hanya aku pakai saat traveling, karena selalu ada moment yang memaksa kita terdiam dan tidak bisa melakukan apapun bahkan saat traveling contohnya antri atau menunggu hidangan datang saat di restoran. Ebook yang kubawa juga biasa hasil scan buku-buku milikku sendiri, 1filenya bisa 80~150mb :( Jadi memang tidak bisa memuat banyak ebook. You make me WANT TO BUY KINDLE SO BAD!!! Sebelum beli iPad, aku kurang familiar sama kindle. Jadi, beli iPad pun tanpa pertimbangan buat baca buku. Librarynya sih selalu aku update dengan judul2 dan cover2 menggiurkan. Tapi... bawa iPad itu berat. Dibaca sambil tiduran juga agak repot. Mungkin harusnya kalau mau iPad pilih yg mini ya. Setauku sih ukurannya nggak jauh beda sama kindle. My kindle is almost dead and I am thinking about getting Kindle Paper White. But I hate the shipping time. This is what makes me kind of "maju mundur" to buy it. 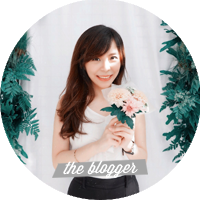 Hi Stefanie, i'm one of your blog silent reader, all i can say is i love your posts! Do we always have to buy the e-book on Amazon? or can we put our "ingenuine" e book collections we got from internet?